When scholars enter middle school they transition from McCarver Scholars to Hilltop Scholars. The goal of the middle school phase of Hilltop Scholars is to help every scholar get prepared to take college-track classes in high school. We know that during the summer students are in danger of falling behind, which is why our scholars attend Summer Academy for 5 weeks. 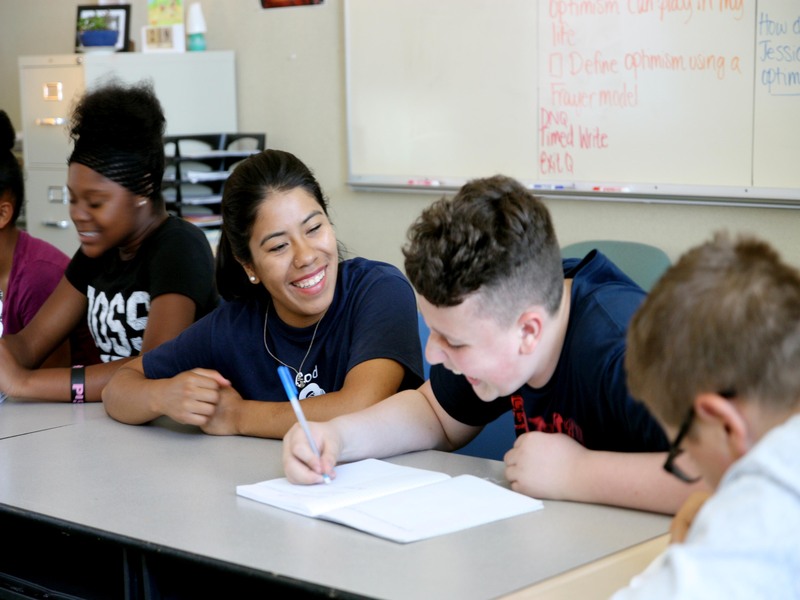 Every day at Academy, scholars receive 3 hours of reading, writing and math instruction to help them get ahead, not behind, and be fully prepared for the next school year. Scholars also participate in daily fitness activities like flag football and enrichment activities like leadership council. Weekly field trips to places like museums are also a normal part of Academy, ensuring our scholars experience a well-rounded summer full of learning and fun, community building. After-school, scholars work with tutors on homework as well as participate in enrichment activities such as leadership or robotics four days a week. 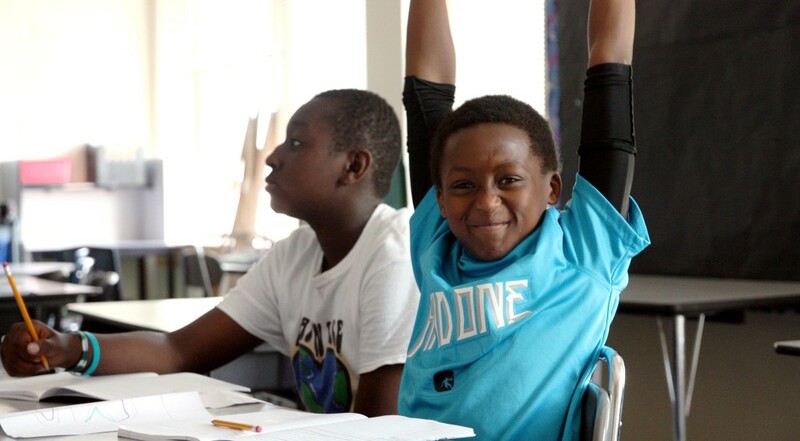 Once a week, scholars attend a class designed to help them build academic skills and strategies, develop positive mindsets, learn about college and practice critical thinking skills. Every scholar is also paired with an Academic Coach who meets with them once a week throughout the year, helping them set academic goals and work on time management. Academic Coaches also help our scholars navigate the social and life challenges they encounter, while also connecting regularly with scholars’ parents and teachers to help ensure success. 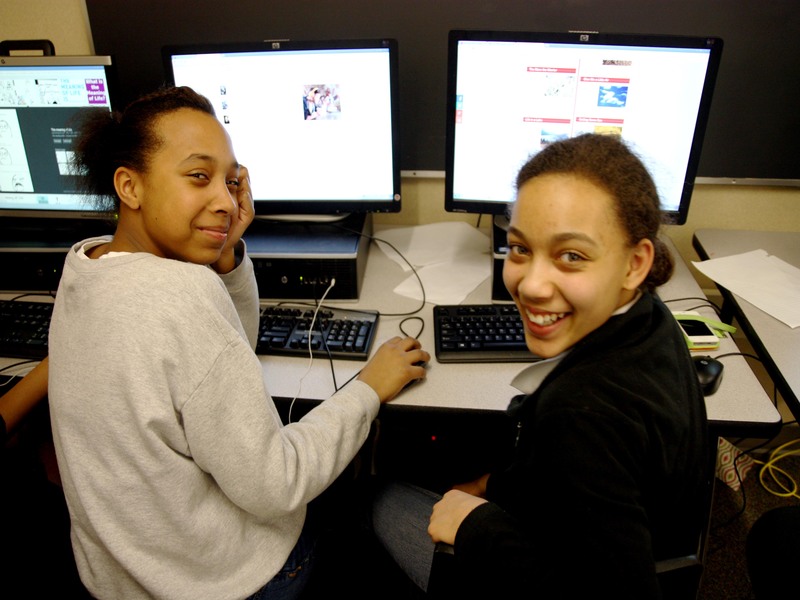 Through programming students develop positive mindsets, receive academic support, and focus on their social and emotional development. 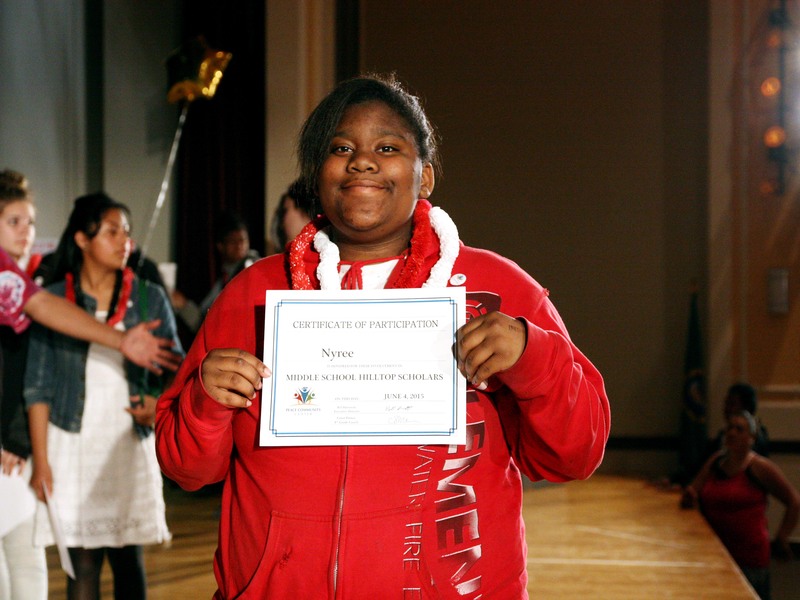 We provide year-round learning so that our scholars can get ahead, not behind, during the summer months. Preference will be given to students who are traditionally underrepresented in college. If you qualify, please click the interest button to fill out an interest form.